Jason Oliver Properties Presents this beautifully presented spacious three bedroom semi detached house situated within walking distance to Oakwood Tube Station (Piccadilly Line), Oakwood local amenities and Oakwood Park. The property offers 3 reception rooms including open plan lounge/dining area, fitted kitchen, downstairs cloakroom, three double bedrooms, family bathroom, 120ft south facing rear garden and large block paved drive providing off street parking for several cars, additional covered car port. 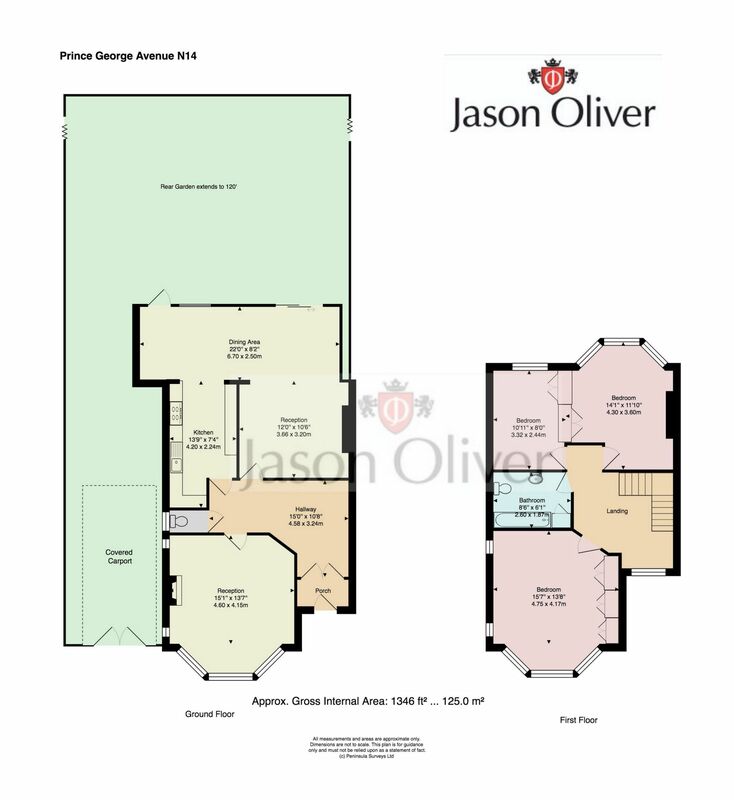 The property benefits from being within catchment area for desirable Eversley Primary School. Available for viewings now.